PANDORA Rose Shining Wish Ring. 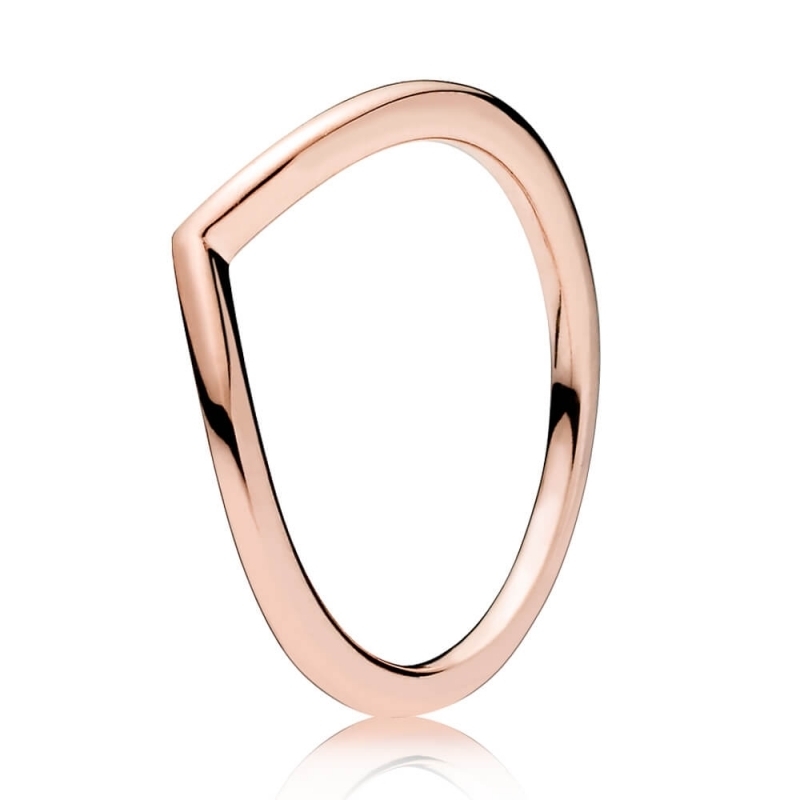 Simple and elegant, the sleek and alluring shape of this PANDORA Rose wishbone ring is the perfect combination of romantic hues and minimalist appeal. Layer it with different colour wishbone rings in different sizes for a diverse and playful stack.